Missing home? 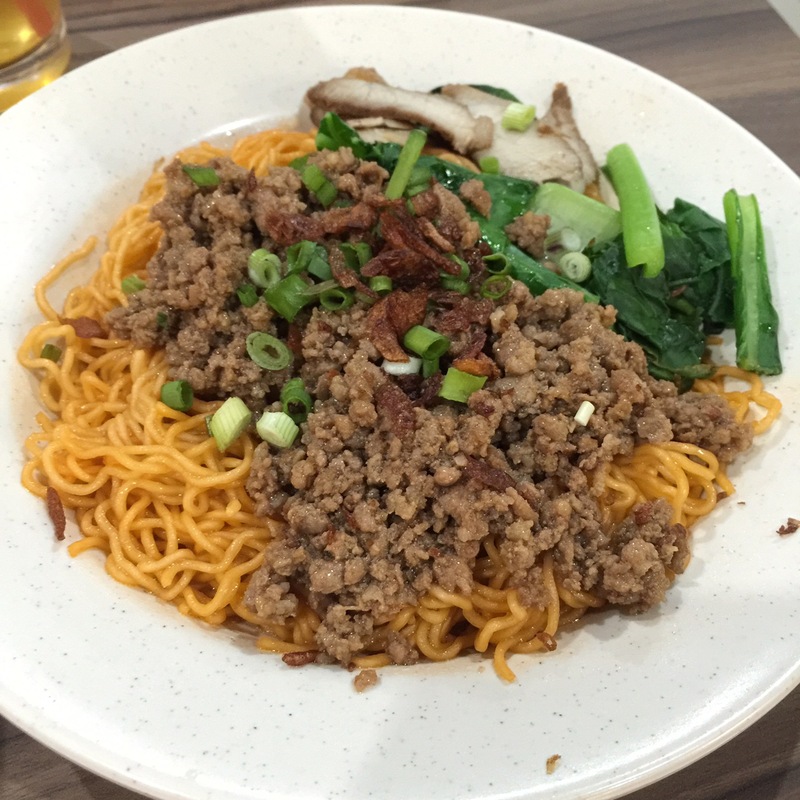 Missing the authentic taste of Kolok Mee? Imagine my happiness when I saw the newly opened House of Kolomee when I was getting my baking supplies one afternoon. The excitement and anticipation of wanting to check out how authentic the Kolok Mee would be. 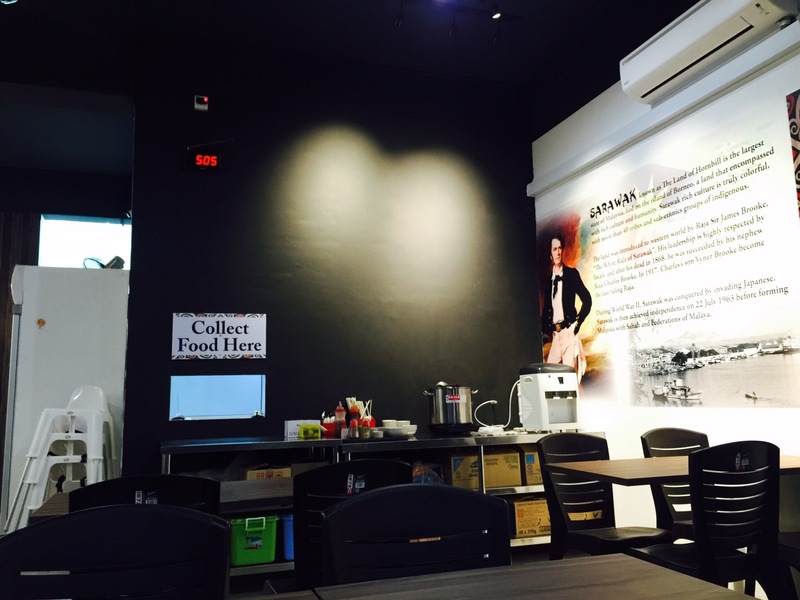 Located at 157, Jalan Kenari 23A, Bandar Puchong Jaya, Selangor, this new and 1st outlet in Kuala Lumpur / Selangor opens its door in April 2016. A simple and cosy decorated restaurant, this is a NON-HALAL (unfortunately) and SELF-SERVICED restaurant. This explain why the price of the dishes served here are so reasonably priced for Kuala Lumpur / Selangor market. Soup are available on complimentary as well (Self-Service). They only have very simple menu here but most of the popular Sarawakian food are offered here. 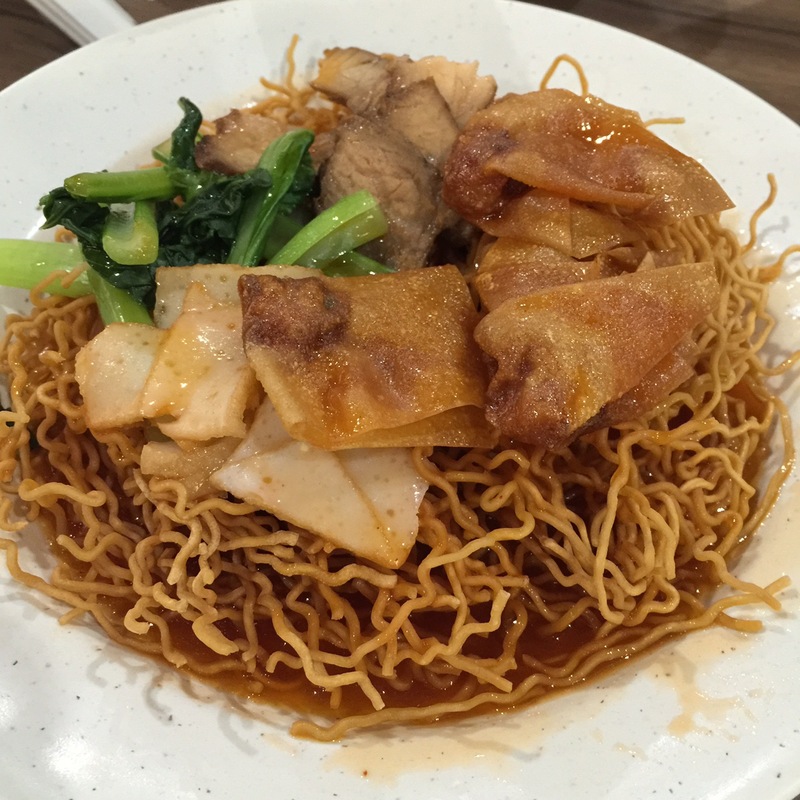 Sarawak Kolok Mee – this is the highlight of the restaurant and is definitely the best dish offered here. Comes with various options and toppings (pork, chicken and seafood), I understand from the guy managing the place recently that the noodles are freshly delivered over from Sarawak every 2 days. 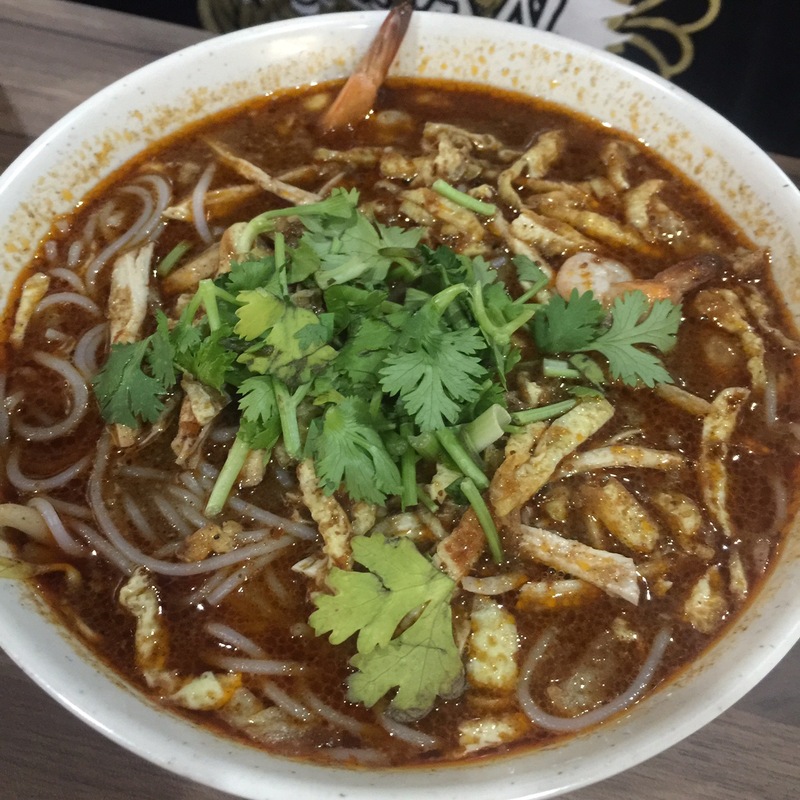 Sarawak Laksa – I have personally tried this twice over my 2 visit here. Not the best I had in Kuala Lumpur / Selangor areas but when one is craving for Sarawak Laksa, this is one closest to my home. I hope that the taste would improve overtime. Tomato Mee / Kueh Tiaw – not much of a fan of this dish even back at home. However, I must say that this is pretty good. Sarawak Wanton (we call it ‘kiaw’ in Hokkein back at home) – as good as I could remember how it is back at home! 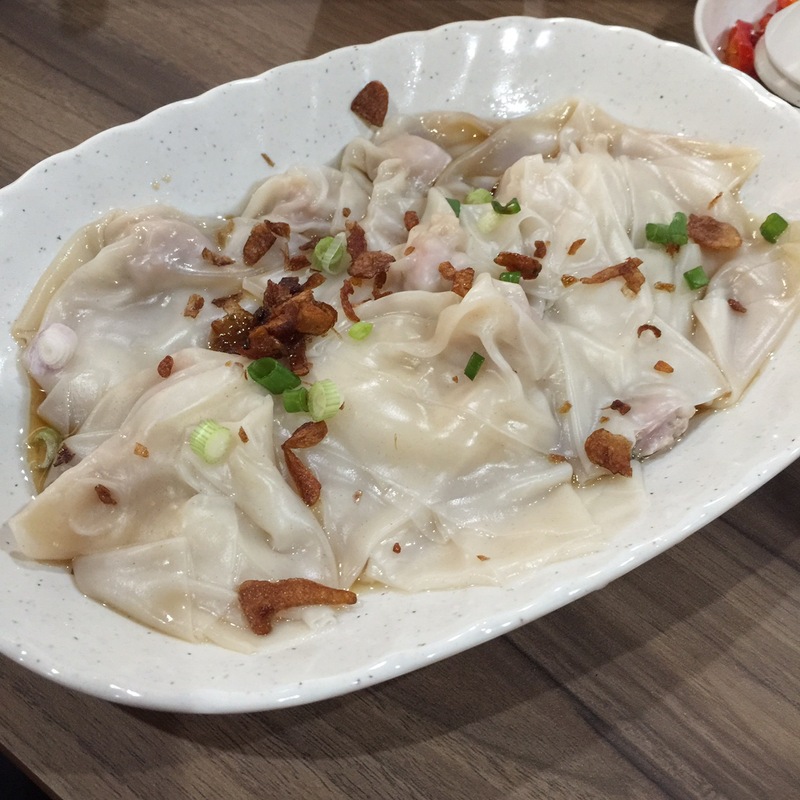 It is a now much have dish every time we patronized this place. A great place! I know that my boys are as happy as I am about having this place so close to home as it definitely is a place I would head over when there are cravings for authentic and freshly cooked Sarawak Kolok Mee.